Going to the beach for vacation is cool…..but you can have a cool vacation by heading the opposite direction! You don’t always need air conditioning to stay cool. Believe it or not if you head up to the mountains this summer you will find it far cooler than in the valley. Of course, there has to be some cool features at these cool spots! They say there is always a cool breeze along the coast, but after spending many vacations in the Beauford, SC area in rentals on or very close to the water, that just isn’t so! Now move that South Carolina vacation up into the hills in the northwestern part of the state and things will be different. The mountains will be cooler and you can still enjoy yourself and find some water activities at a lake or river. The TN/NC border, a real cool place! 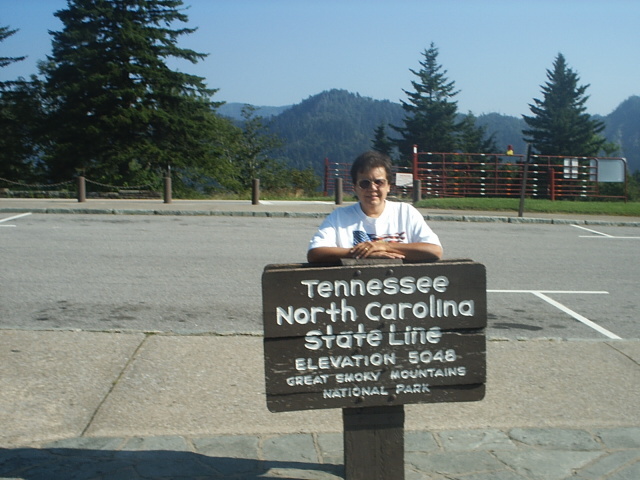 We have visited the Smoky Mountains many times as we lived in that area for several years. I remember the first fall we went to check out the color and it was warm in the car in October, until we got closer to the top of the mountain – the temperature dropped considerably. So if you want to vacation in a beautiful spot and still be cool, take your camper to one of the many campgrounds in a National Park and enjoy the beauty and the weather. Other cool places to vacation would include: Blue Ridge, Blairsville or Helen, Georgia. Not only are there fun things to do and fantastic places to shop and dine, it will be a few degrees cooler. 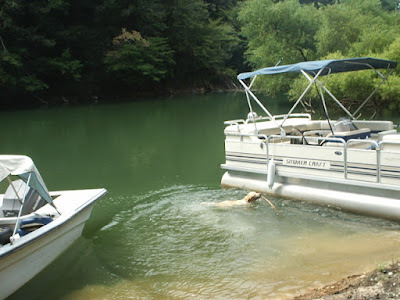 We are going to be heading to Maggie Valley, NC this summer and I noticed that several of the rentals only have window A/C units. I asked about that since I’m so into the cool comforts of a good HVAC system! I was told it is so much cooler there that window A/C units are the only thing you need. Since I like to be cool I opted for a rental that provides more than window units! But I guess that shows that it is cooler in the mountains, but I’ll find out for myself soon. There are other cool places in North Carolina such as Asheville, and the surrounding area, which isn’t all that far from Maggie Valley. If you want to limit your vacations to cool places (temperature-wise and fun-wise) head to the mountains! One example of a cool restaurant is Christy Lee's Courtyard Grille in Blue Ridge, GA. Try the Prime Rib, you won't be disappointed! We have eaten there many times and wish we lived closer! A real cool place to dine!